Price Beat GUARANTEE! We’ll beat any written quote by 5%! 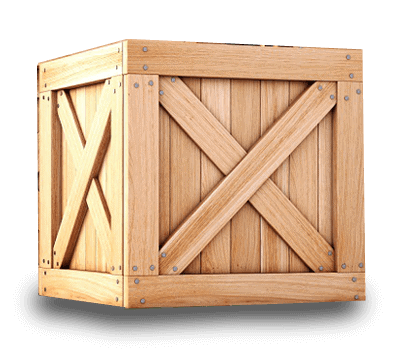 Running a project and need to hire a forklift? 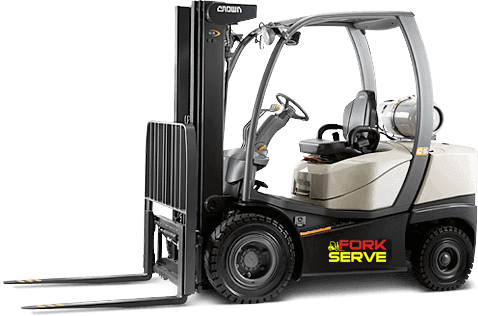 All Areas Forklift Hire can help you with all your short and long term hiring needs. 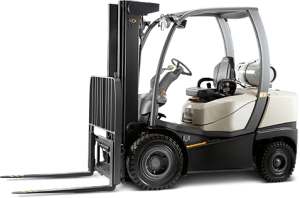 Our flexible hiring options allow you access to our range of forklifts all year round, hire from one day to one year, the choice is totally yours.